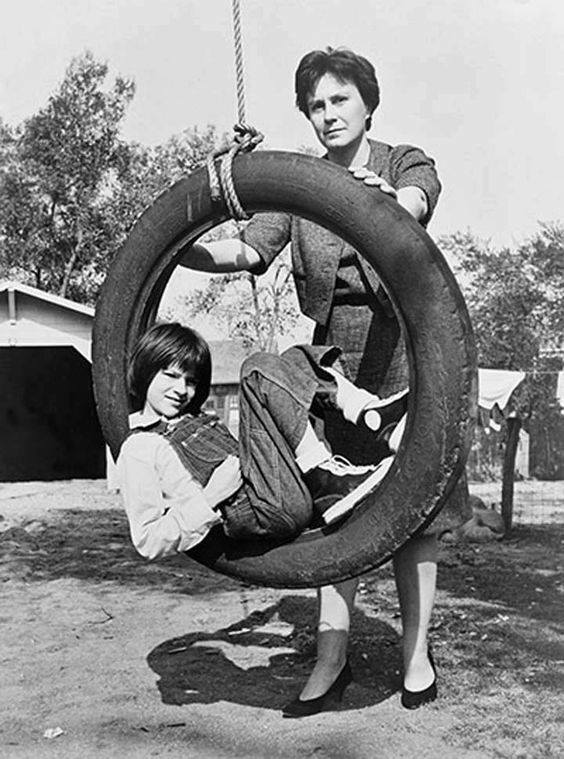 sweetheartsandcharacters: Mary Badham and Harper Lee on the set of To Kill a Mockingbird (1962). 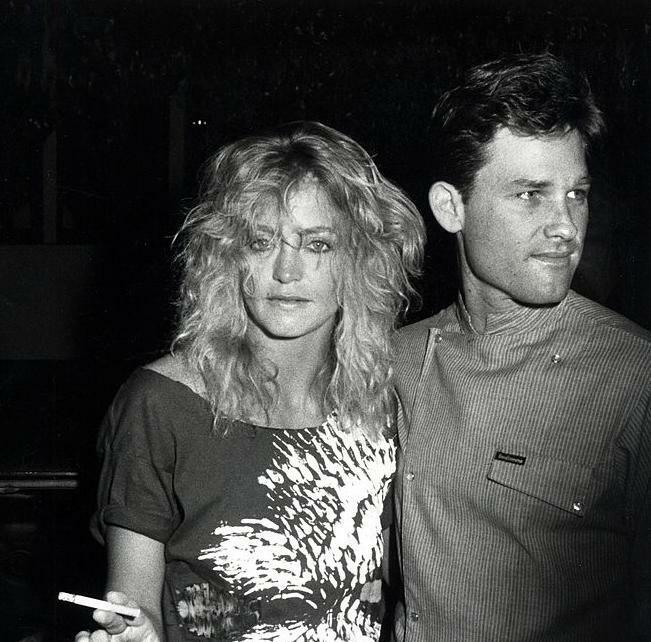 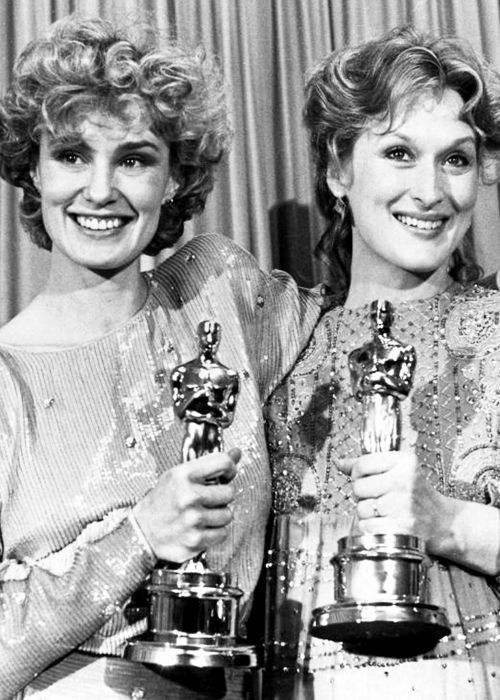 24hoursinthelifeofawoman: Jessica Lange and Meryl Streep at the 55th Academy Awards, 1983.
aliai-miriam-c: Buona settimana a tutti noi! msmildred: Kim Novak, c. 1950s.